Yvonne was a hair dresser for over 20 years and, at 80 years old, still takes pride in maintaining and styling her hair. She loves living right next door to the beauty salon at her senior complex. She frequently has friends from the living complex over, but her best friend will always be her Chihuahua (who receives free pet food). Yvonne receives special meals that cater to her diabetic meals. 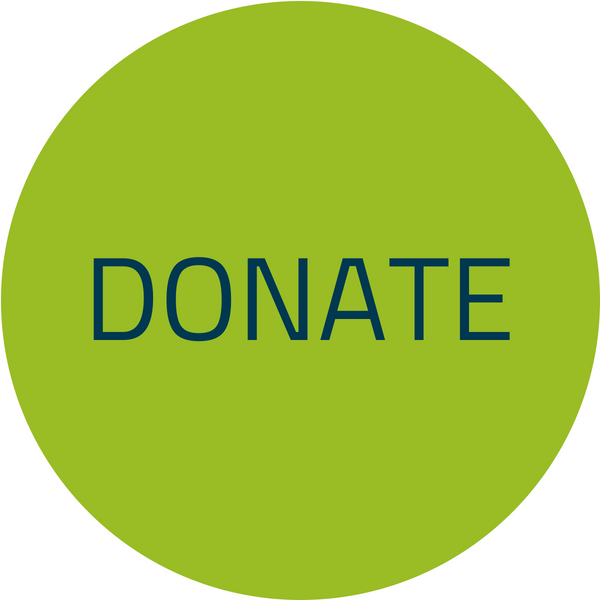 While she says she hates being diabetic, she does love the sugar-free cookies that sometimes come with her meals. Her dog loves his meals too! 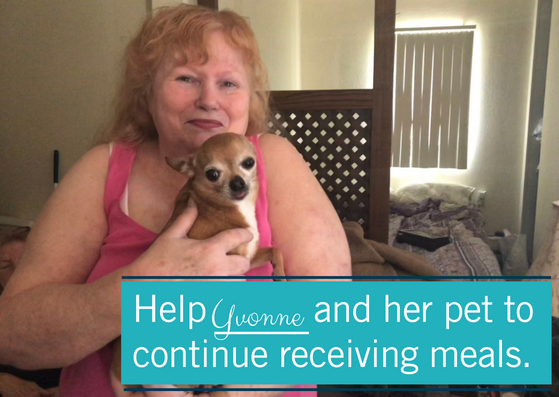 Help Yvonne, her furry friend, and others like them.